The Cessna CJ1 offers a modernized avionics suite and a moderate increase in MTOW over the CitationJet. 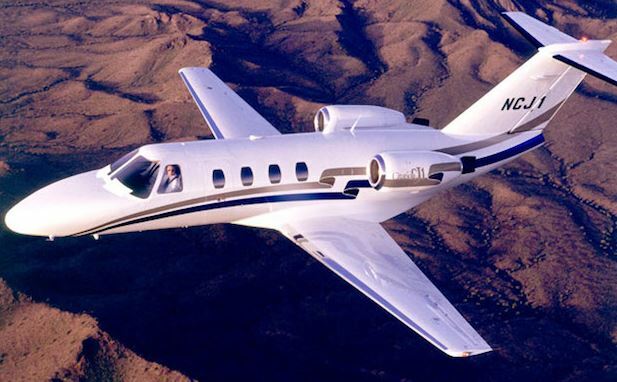 In common with other members of the CJ family, this light jet is certified for single pilot ops. 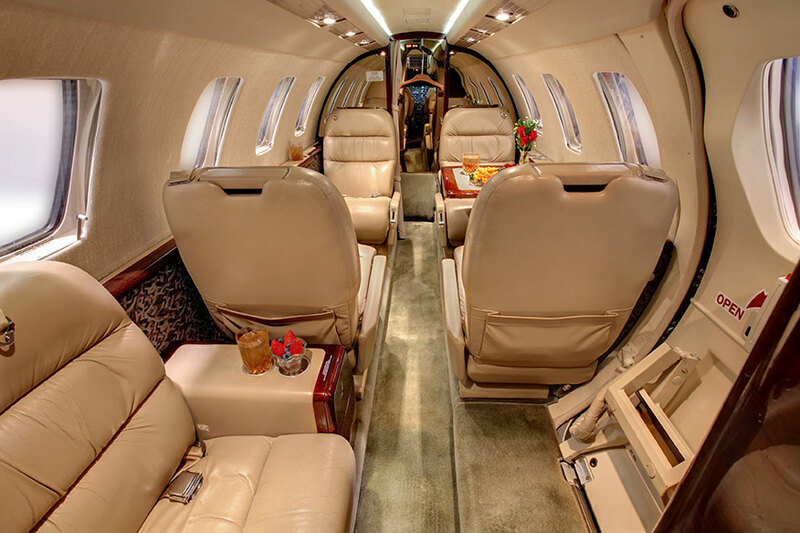 Typical seating allows for five passengers plus crew, while maximum range is 1,266nm.